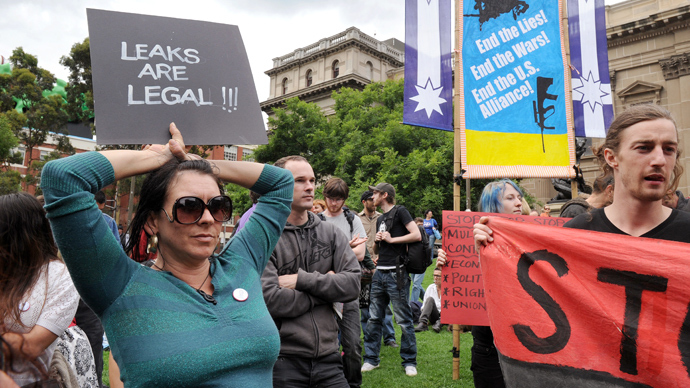 At least three Australian states will be able to vote for WikiLeaks Party candidates in the September federal election, Assange’s campaign director announced on Saturday. The WikiLeaks founder’s running mate is to be announced soon. 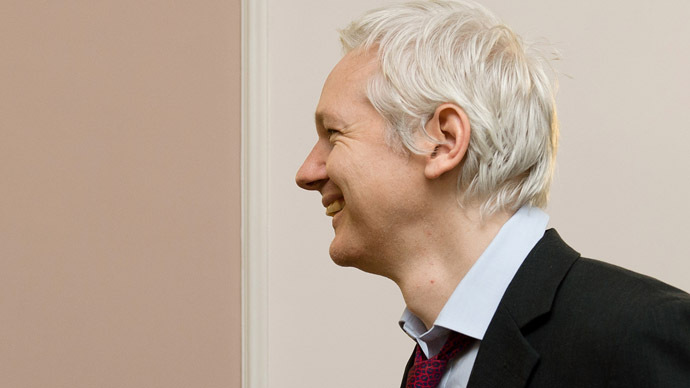 The two-month-old WikiLeaks party has been growing fast. It was incorporated in Australia in February, announced its membership open in late March and has by now accumulated the 500 dues-paying members it needed to be officially registered with the Australian Electoral Commission. The party is not just growing in number, it is also expanding geographically. It has announced it will have candidates running not only in the country’s south eastern state of Victoria, where Assange himself is aspiring to be elected senator, but also in two more states: New South Wales and Western Australia. The names of the WikiLeaks Party candidates have not yet been disclosed, but Greg Barns, Assange’s campaign director, says they are coming soon, along with the name of a candidate who will take Assange’s seat in the senate in case the whistleblower is not able to do so. 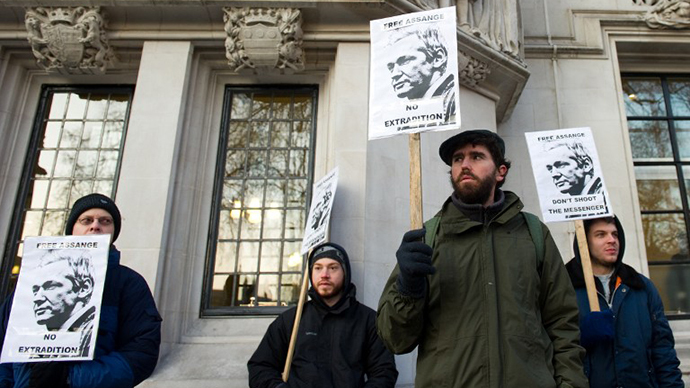 Assange might still be trapped in the Ecuadorian embassy in London, where he has been seeking asylum since June 2012. He is avoiding extradition to Sweden, where he is wanted for questioning on sexual assault allegations. He believes once in Sweden, he could then be extradited to the United States, where according to his lawyers he is likely to face trial and possibly even death penalty for the release of thousands of classified US diplomatic cables. There’s hope among Assange’s supporters that his winning a seat in Australian parliament might be rewarded with a ticket back home. “I think that would be incumbent on the Australian government to exercise diplomatic and political capital that it has got with Stockholm, with London and with Washington to ensure that Julian Assange can rightfully return home and take his place in the senate,” Greg Barns told RT. Barns, however, says getting legal protection is not Assange’s motivation. He insists his political activity is to pursue the policy of transparency that WikiLeaks has always advocated. 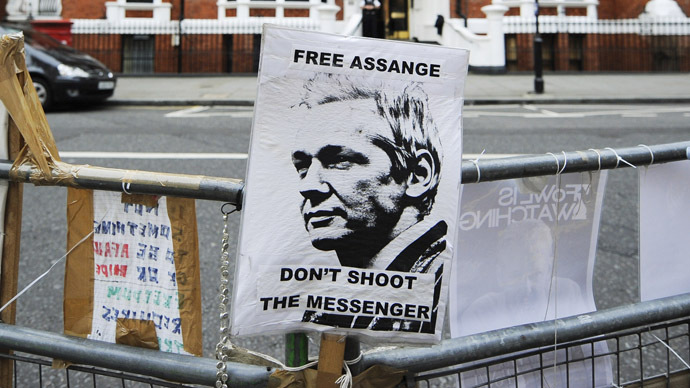 "This is the political manifestation of an event that's been unfolding for 10 years," said John Shipton, Assange’s father and chairman of the WikiLeaks Party, said as cited by AFP. 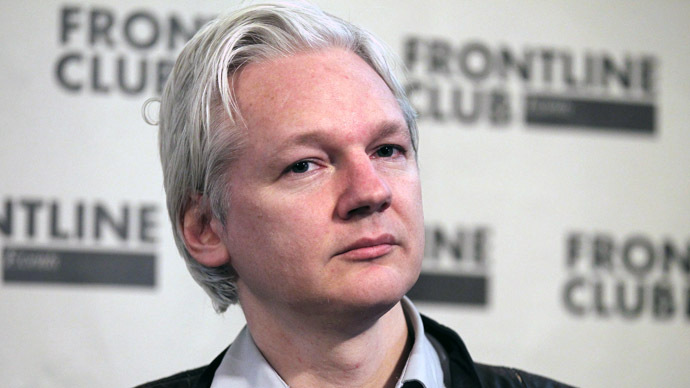 WikiLeaks announced that Julian Assange was planning to run for a seat in the Australian senate a year ago. To be elected he must gather 15 per cent of the vote. 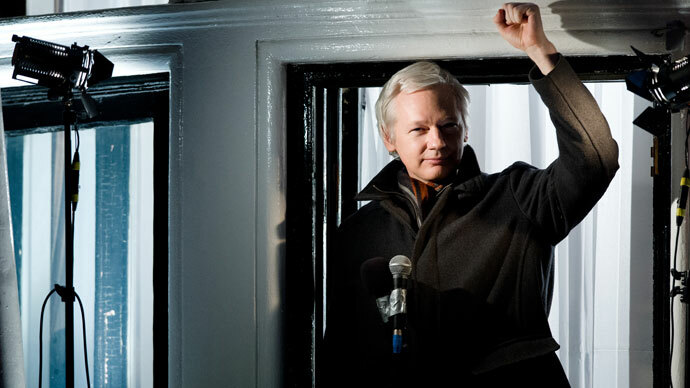 Assange’s campaign director says he is currently polling at about 25 to 27 per cent.